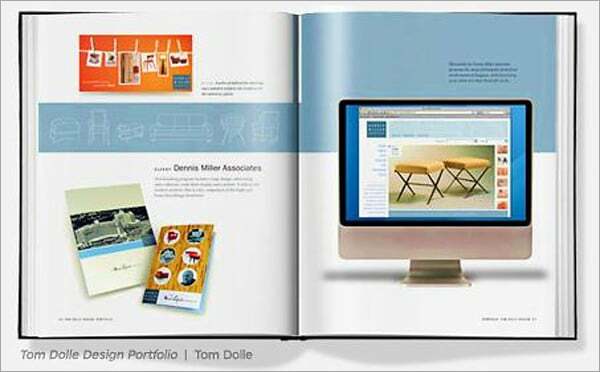 Publish Your Web Designs In A Photo Book - Say What? Publish Your Web Designs In A Photo Book – Say What? Online and print are like chalk and cheese. They can’t co-exist, as one must devour the other. At the moment online is winning, which is good, for web designers and other online doers, as otherwise we would be without jobs (yikes). Print is making a comeback, and instead of fearing this development, online should embrace it. 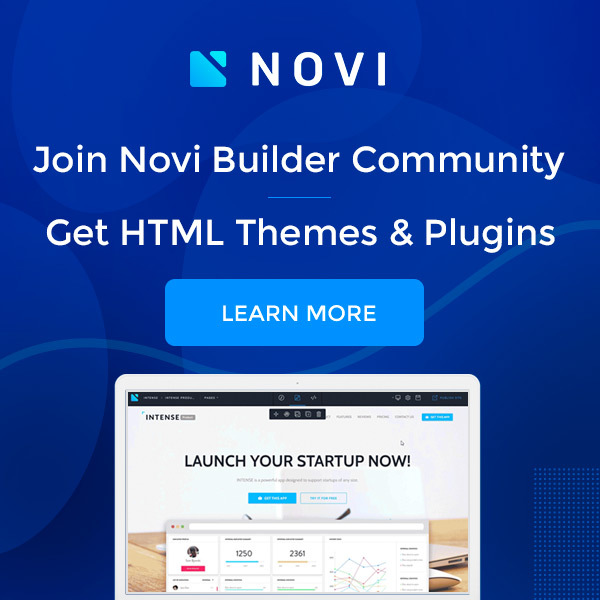 Web designers in particular should welcome this new development, as there’s a great opportunity for you to use print to help market your skills and build a reputation in the industry. As a web designer you’re bound to have an online portfolio showcasing your best work. If not, this is something you should consider, as a blog with images from your work or articles describing what you did and why, can greatly help you market your skills. 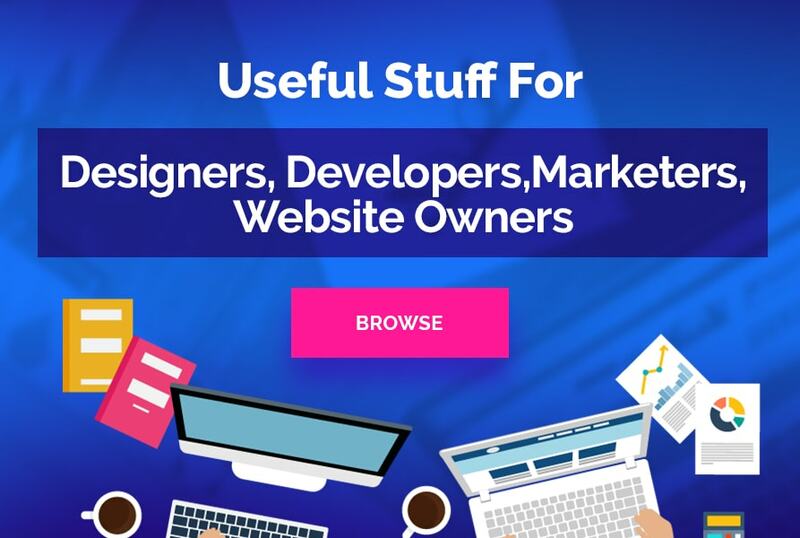 This online format can also be used to discuss web design issues and tips, and help you become known as an industry expert. After all this online work, you finally get a call from that huge client, you’d love to work for and they’ve invited you to come to their office and pitch what you could do for them. You’re unlikely to be the only person who’s been called in for a pitch, so you’ll want to make sure you leave a lasting impression. When putting your photo book together, check for the online and print on demand options. The days of self-printing in bulk and being stuck with a warehouse full of goods are long gone. Print on demand means that you save money, as you only pay for what you need at any given time. It’s a quick process, too, approximately seven days, so there’s no need to print several in advance to avoid several months of waiting. Remember not to view this photo book as just a collection of designs you’ve thrown together. 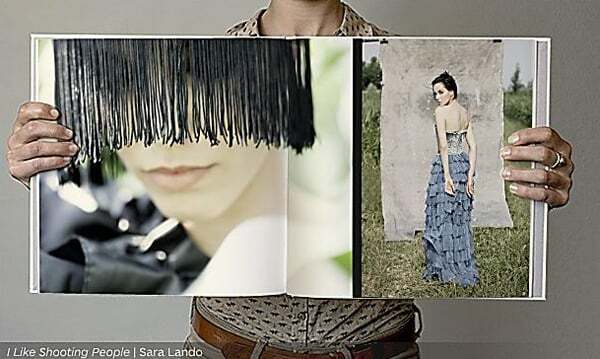 The photo book needs to tell a story, and communicate who you are and what makes you different from other web designers. 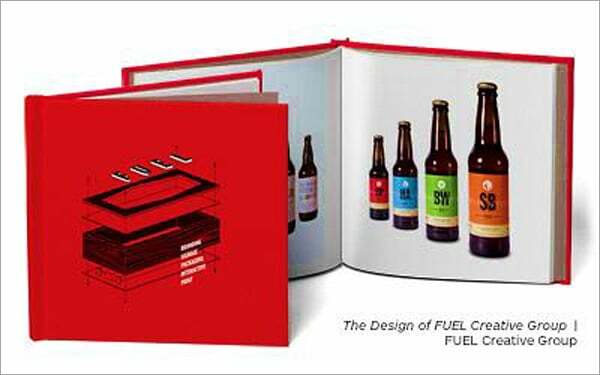 Take a look at this example from creative agency Fuel. Sole purpose of this book is to explain what Fuel does. The agency’s branding and identity, which includes website design, packaging, print, signage, and interactive skills, are clearly displayed using clean and simple layouts. A well-designed book can communicate your skills and unique selling point in one full sweep. But how do you to create a well-designed book? Researching the right publisher is vital. Some of them offer little creative freedom, while others streamline the newest technology to help you along. Blurb, for example, are in partnership with Adobe, and offer their customers the option of using Adobe Photoshop Lightroom 4 to ensure that the photos and design are the best out there. Tips and tutorials are also available, so be sure to take a good look at your options, and then design away. This article was written by Sarah Oxley on behalf of Blurb, providers of photo books and other creative publishing services.